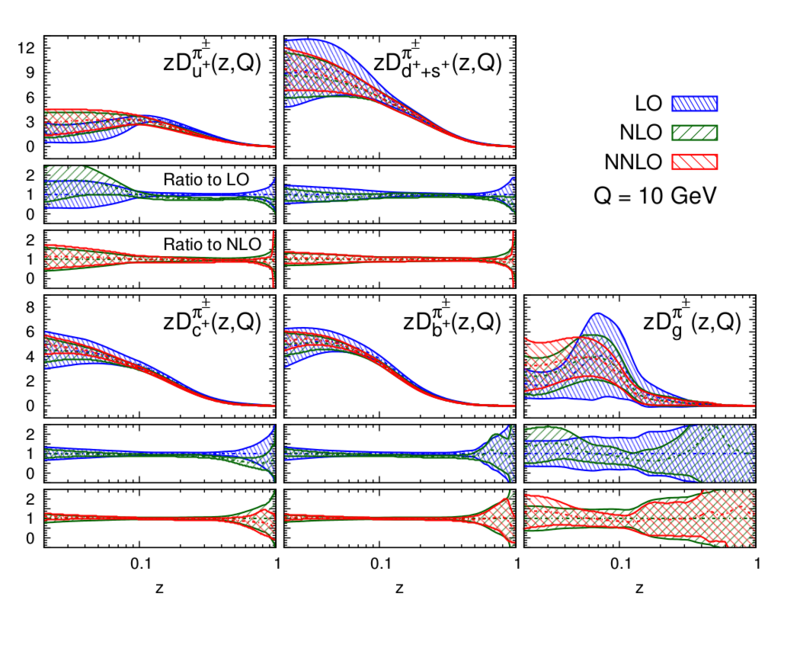 NNFF1.0 is the first determination of the fragmentation functions of pions, kaons and protons based on the NNPDF methodology. It is performed at leading, next-to-leading and next-to-next-to-leading order and includes a comprehensive set of single-inclusive electron-positron annihilation data. With NNPDF3.1 and NNPDFpol1.1, NNFF1.0 makes unpolarized and polarized PDFs and fragmentation functions available from a common fitting framework for the first time.